What better way to fight off the dangers of data-breaching technology than technology, itself? Gmail Confidential Mode is here, and it’s about to rock our worlds. Messaging apps such as WhatsApp and Telegram have offered encrypted messages from the get-go. Isn’t it about time that our email providers got onboard? Data protection is nothing to frown at. We’ve seen untoward establishments, and social network entrepreneurs brought down. As a matter-of-fact, there are just times when nothing feels safe anymore. We’re living in a world where everybody can share anything at the click of a button. However, the faster we get with the trends, the harder it is for us to keep our data secure. If you want to share the latest article you read, airdrop it to your friend; if you want to upload selfies to your Instagram, throw on a filter and do it. The G Suite team has been hard at work figuring out ways to keep our data secure. Due to their efforts, they’re now presenting us with a way to send private emails. Gmail Confidential Mode is working to keep our emails secure. It will do this by offering a simple way to protect the most sensitive of content using features such as message revoking and expiration dates á la Snapchat. With the new feature, you’ll also be able to prevent people from copying, forwarding, downloading, or printing your emails. Basically, it’s going to make office pranks way harder to pull off. 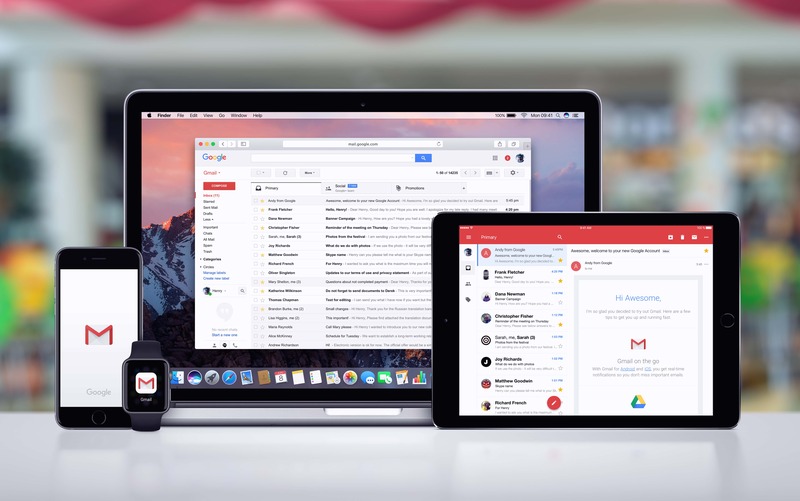 Google built Information Rights Management (IRM) security technology right into Gmail. This is what’s responsible for removing the right to copy or download emails, as we mentioned before. Having this technology means that your risk of having confidential or private information leaked from your emails is much, much lower. As well as this, Gmail Confidential Mode also offers two-factor authentication. In other words, you can make it so that you can only view an email if you’ve received a text message with the link. 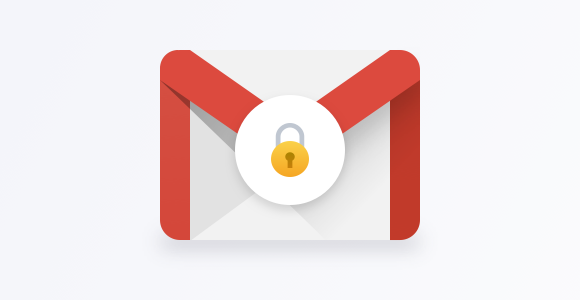 Enabling Gmail Confidential Mode is super simple, but it can only be activated by the G Suite admin. 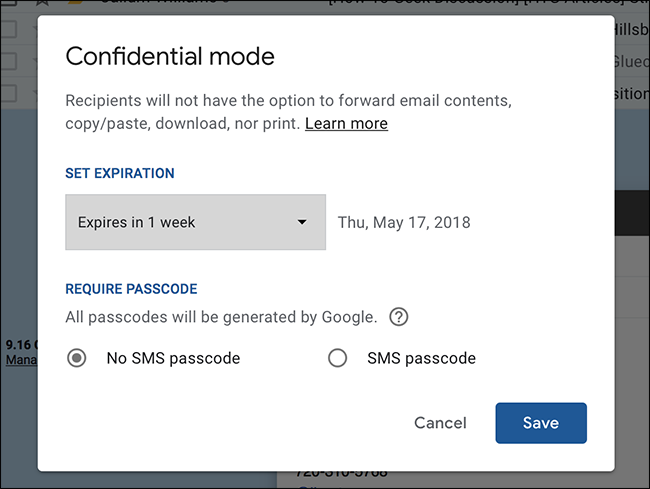 Currently, the beta Confidential Mode is available as an opt-in to anybody who has G Suite. Admins can opt in by going to their user console. Here, you’ll be able to select the checkbox to enable Confidential Mode. For end users, once the mode has been enabled in the Admin console, you’ll be able to use it. It’s important to note that while Gmail Confidential Mode will prevent others from replicating your emails, recipients can still take screenshots of your messages and attachments. Furthermore, any emails sent with Confidential Mode enabled will also be retained in the vault.